Here at Dishtag, we’ve been talking about how we embrace the beauty of plating and food presentation through photography. 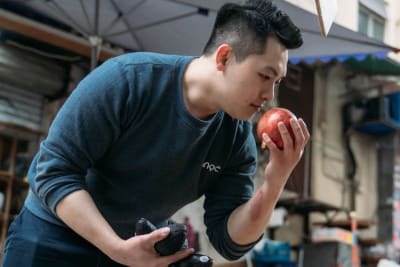 We’ve also been encouraging connections between restaurants and food lovers on our app and social media channels since our launch two months ago. Now that our fellow Dishtaggers are more familiar with us (and if you’re not, you can find out more here), we’re intrigued to know what the most liked dishes on our platform are so far. 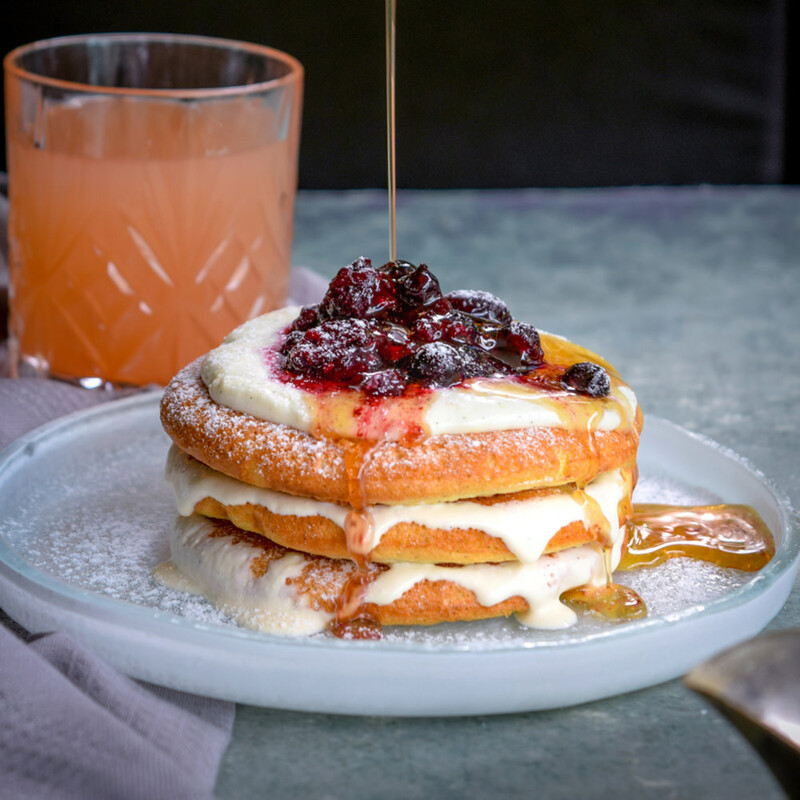 With a menu to flirt, fascinate and fulfil, just about anything from F-word Restaurant & Bar will meet both your dietary and social requirements, transporting the laid-back Aussie vibe to the heart of SoHo. Available in half and whole portions, this much-loved marinated French chicken is a no-brainer for any time of the day, either having it all to yourself or sharing it with friends. You know it’s delicious when a dish without fancy decorations lands the third place on a top list. 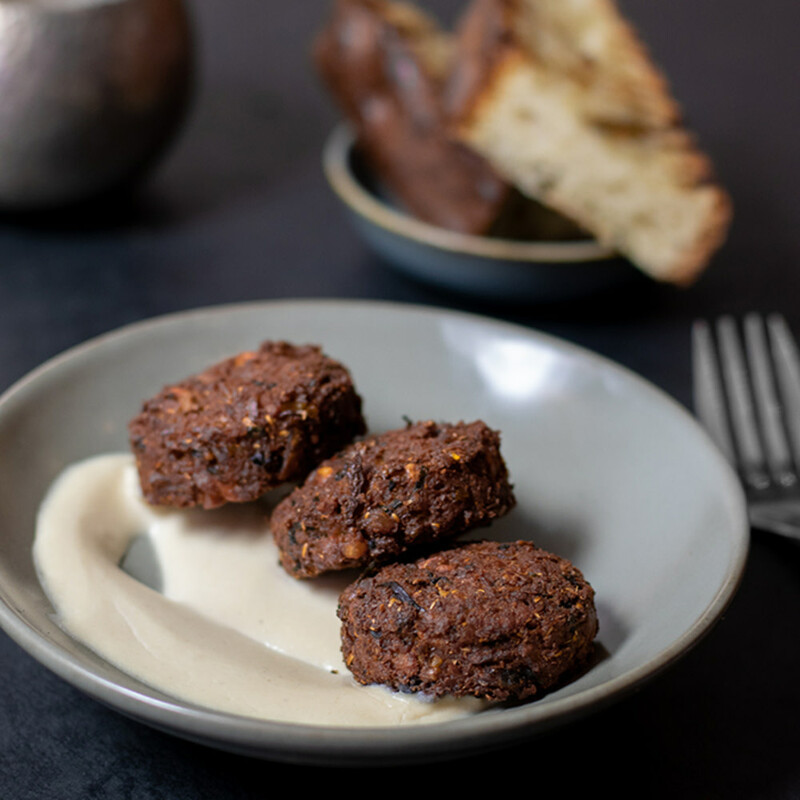 The intimate setting and no-reservations policy of FRANCIS breed a queue outside almost every night, and the fantastic menu of Middle Eastern cuisine captivates all of our attention – which is the reason why we hosted our launch event there last month! 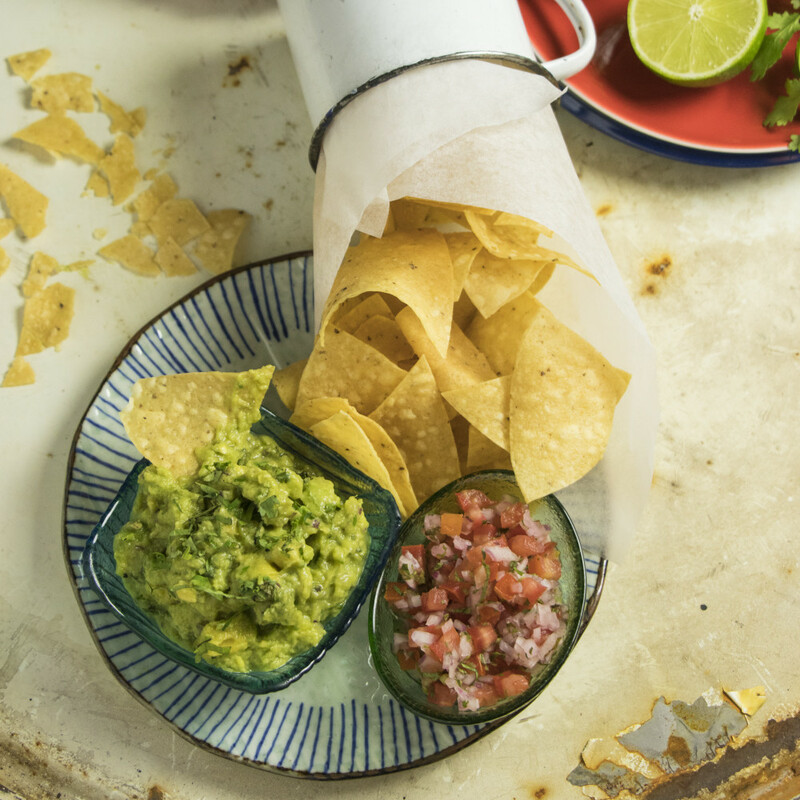 Brickhouse, the popular Mexican restaurant hidden in an alleyway in Lan Kwai Fong, is packed every night with those on the lookout for delicious Mexican comfort food like tacos and nachos. The convenient location also facilitates its success, providing us all with a place to hang and enjoy after a day of work. 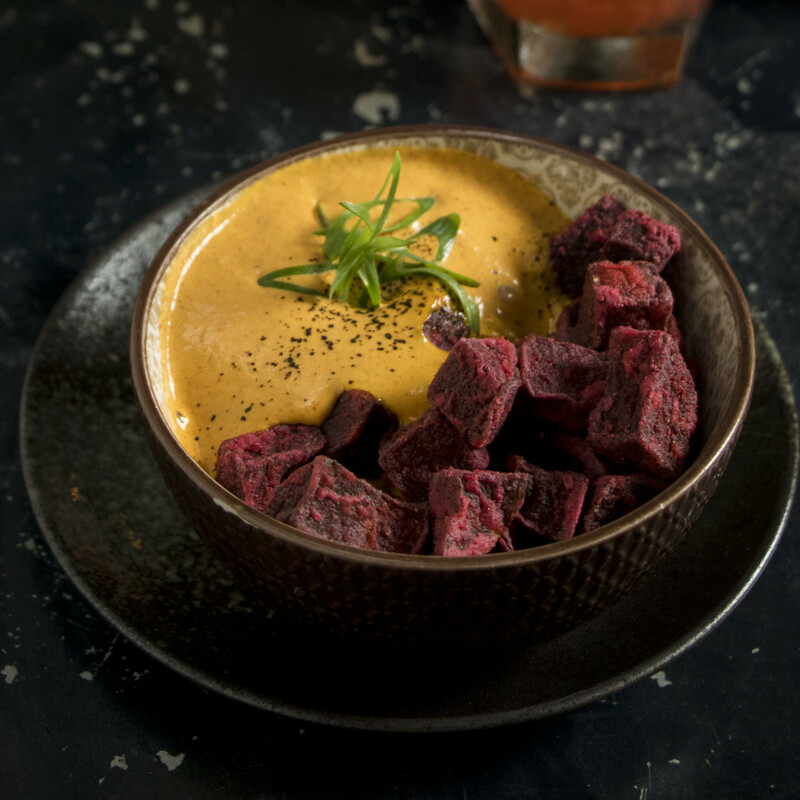 And the best thing about these beetroot fries is that you don’t need to worry about being unhealthy when you chow down. 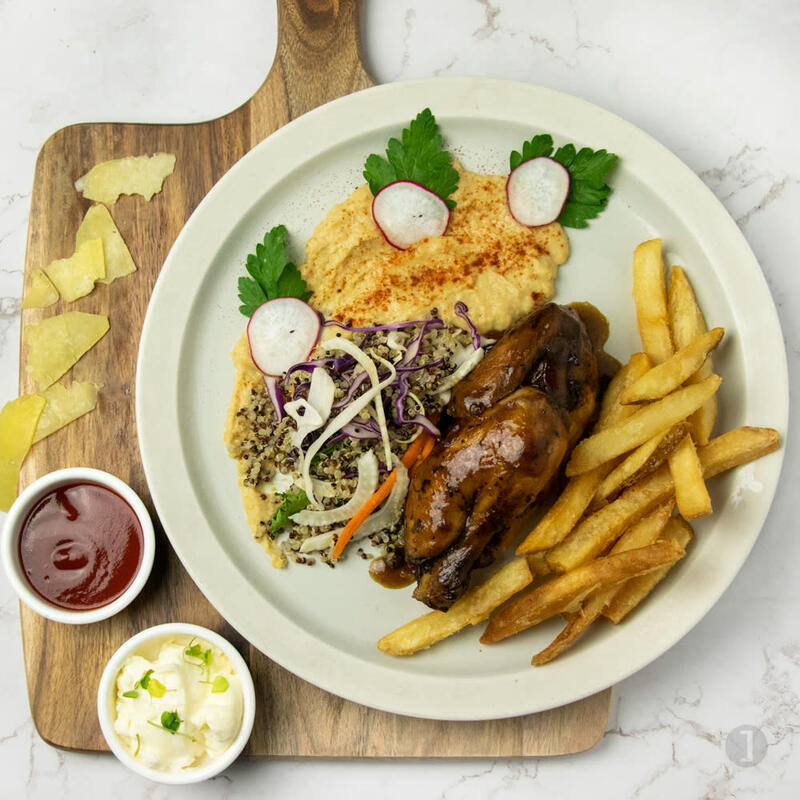 Another Aussie candidate on our Dishtaggers’ favourites list, Little Birdy bills itself as an Australian rotisserie chicken specialist, even incorporating the “we do chicken right” kind of attitude into the interior design. 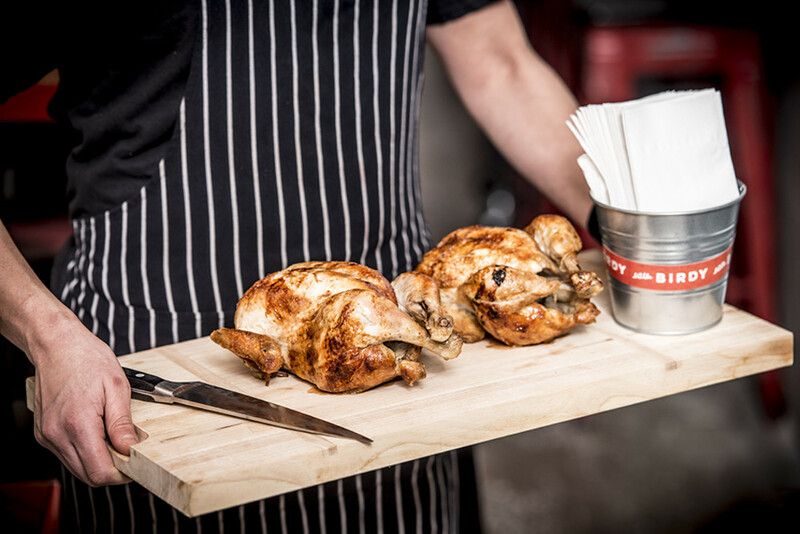 Surely the picture of these two freshly roasted chickens is mouth-watering, but do you know why this rotisserie is a standout amongst all other rotisseries in Hong Kong? Learn more at Behind the Dish, where we caught up with the owner to talk about her passion. 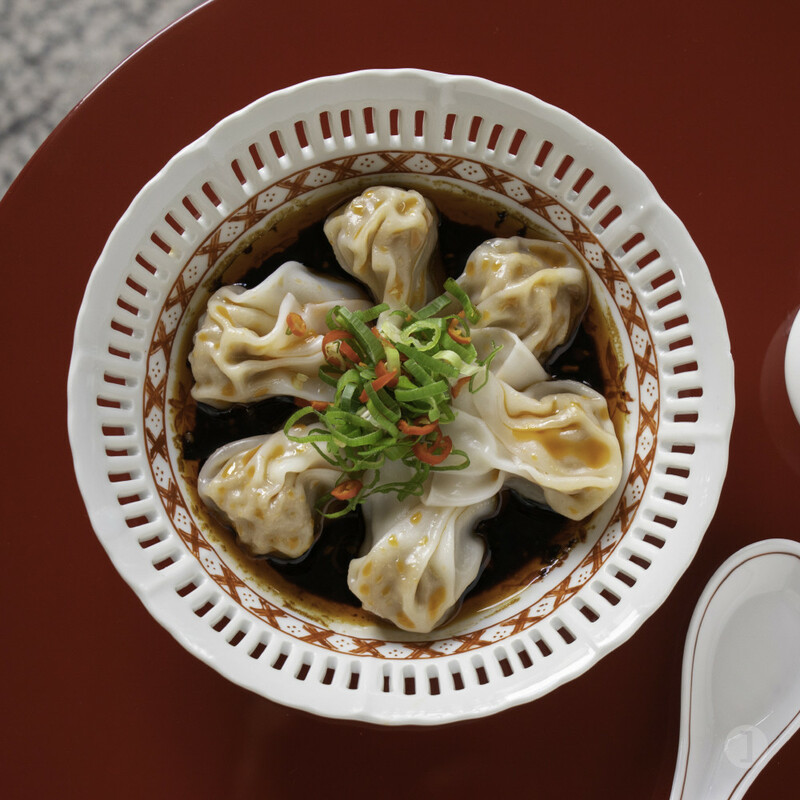 What’s a more enticing comfort food than wontons? 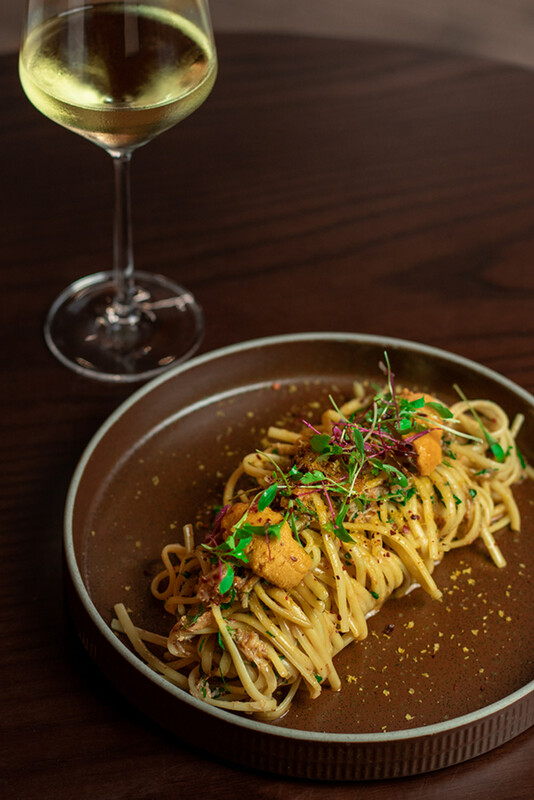 The playful dichotomy between the Shanghainese and Spanish elements of this dish makes it the signature dish of this Instagram-famous restaurant located in the new landmark of Central, Tai Kwun. 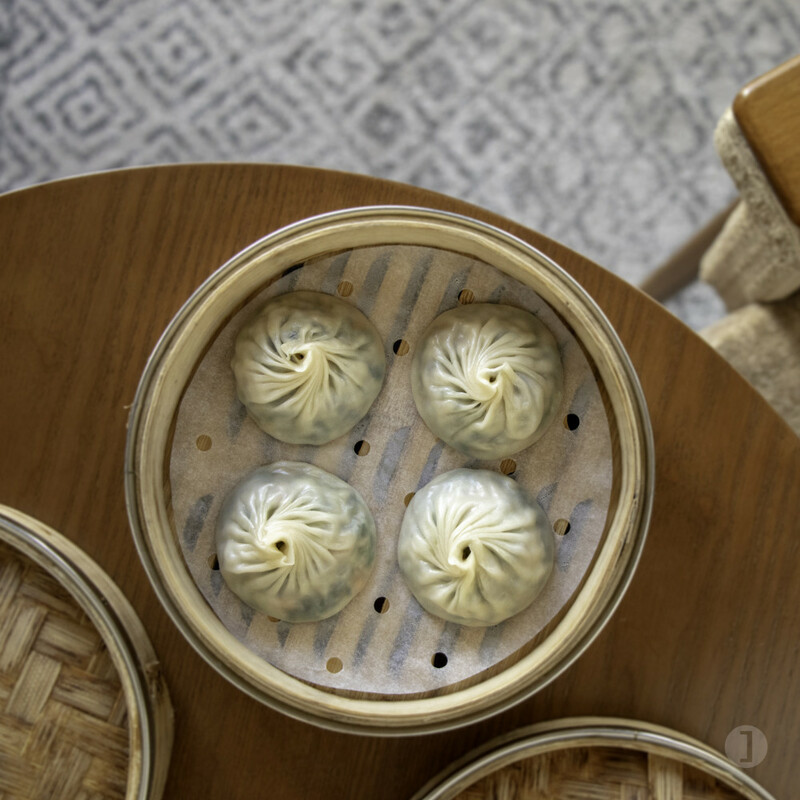 Speaking of Chinese comfort food, Old Bailey offers a whole new hairy crab menu featuring dainty hairy crab xiao long bao, which could be your second favourite soon. Discover more here. That’s how much our Dishtaggers love Chinese comfort food! Old Bailey is one of the two restaurants that has two dishes on our Dishtaggers’ top list. If that’s not impressive enough, Old Bailey also offers other gorgeous and delicious dim sum and Chinese dishes, which should keep both your stomach and Instagram feed satisfied. Check out the menu here. Does this picture make you drool? Well, you’re not the only one. 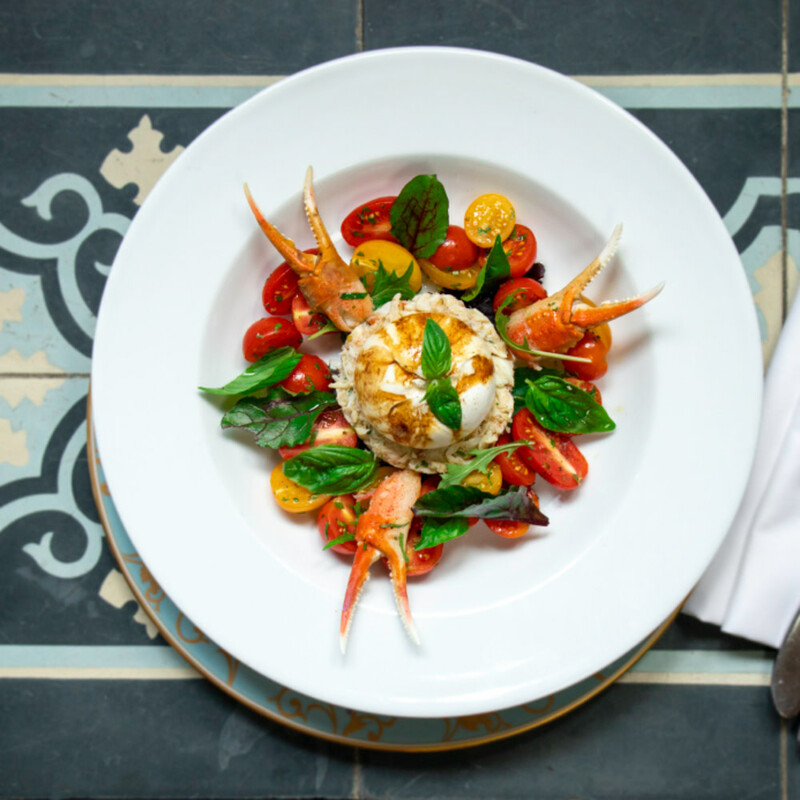 Fishsteria is the insider-favourite seafood restaurant that serves the freshest catches the Italian way. They do affordable set lunches too if you want to have a taste of this scrumptious salad together with a selection of other remarkable seafood dishes. It’s no surprise that this handy snack is one of Dishtaggers’ favourites, and it’s best when shared with friends over a glass or two. Brickhouse is another restaurant that has two dishes on our list, which suggests that either this tucked-away restaurant is very good or that Mexican food is a universal fave – or maybe both. We know it’s evil, but who can resist picture-perfect pancakes (with blueberry and maple syrup too, mind you)? This social hub does good breakfast as well as nibbles, lunch and dinner. 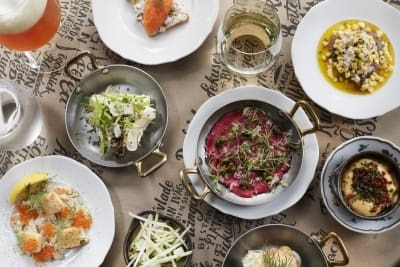 As a matter of fact, their bar bites menu has just landed on Dishtag, so you know whatever you’re looking for, Aberdeen Street Social has it ready for you. Apart from reading what other Dishtaggers like, you can also take part in the selection. Follow us on Instagram and Facebook or simply comment on this article to let us know your favourite dishes or any content you would like to see more of from us.